As an environmentalist for more than forty years I have got used to the spasm of rage when I read of another act of wanton destruction of an irreplaceable natural treasure. Like professionals in the emergency services you have to protect yourself from your feelings or you become disabled by them. 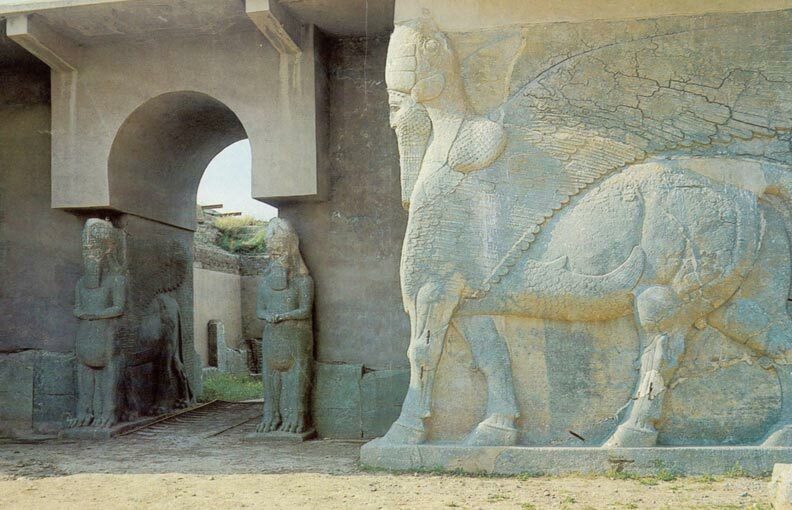 So I was caught unawares today when I read of the wanton destruction by ISIS of the city of Nimrud. The fury I felt was more intense than that I feel when reading of elephant or rhino poaching. I can at least understand why very poor people might kill animals to earn some money. I cannot begin to understand why anyone would destroy a deep root of our history. And I mean ‘our’ history. All of humanity’s history has its roots in Mesopotamia. Whatever the culture into which any of us is born it grew out of Africa via the Fertile Crescent. Those remains belong to all of us. They did not belong to ISIS. They had no right to destroy them, only the might to do so. That might is financed by our consumption of oil. Without the money flowing from oil the virulent pathogen that is ISIS could not exist. We have many reasons to kick our addiction to oil. This is another. It is as culturally important as the need to keep the climate safe is environmentally important. An essay I have just written http://e3g.org/library/the-road-not-taken-2 argues that we must and can end this addiction in the near future. To do so is a necessity to give our children and their children a safe climate. It is a choice to protect the roots of our culture. We should make it.